 Hello and welcome to jRustonApps! This is the home of all apps published by us so far - this includes My Pollen Forecast, the best way to track the pollen count and your allergens. It also includes My Lightning Tracker, your tool for tracking incoming thunderstorms. We've also released My Hurricane Tracker, the app you can use to keep an eye on hurricanes worldwide. We release apps mainly specializing in weather, travel and safety. If you'd like to learn more about me or the apps, I'd recommend checking out my personal website (linked to in the footer) or visiting my LinkedIn profile.